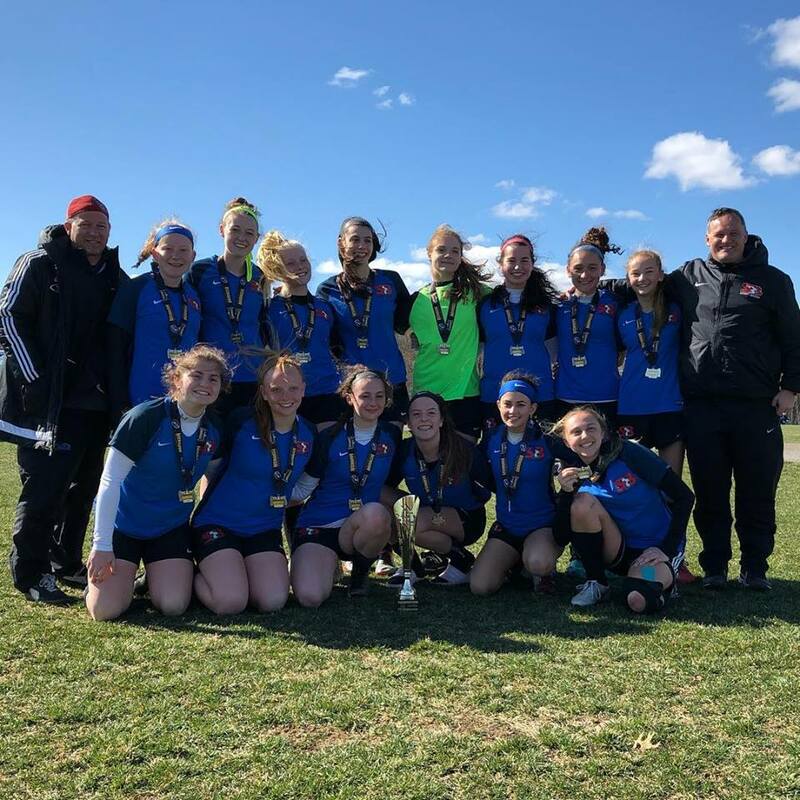 Congratulations to our G02 Stony Brook Crew team who clinched first place at @elitetournaments Baltimore Mania Showcase. Team opened up with a 2-1 win over FC Stars with goals from Jette & Diel. Game two saw them take the 3 points vs FCUSA. Goals from Jette, Carter and Ragone were enough for a 3-2 win, however with Princeton bettering the goal goal difference on day one, it was down to Crew to get the 3 points in the final game to advance. An early Ragone goal from a Tampori corner gave them the perfect start and on half time Cosenza effort from 25 yards doubled Stony Brook’s money. Against a strong wind & slope, the Crew girls defended well in the second half. Dill in goal pulling off some vital saves and well aided by a defense of Anderson, Sheridan, Tampori & Zedeck. 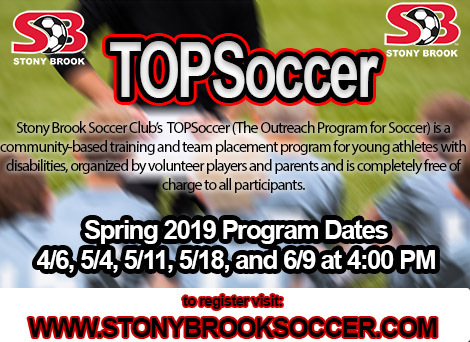 In the final they faced a very attack minded and will drilled Jersey Shore Copa team who really took the match to Stony Brook. Despite being the stronger team, in the first half, Copa fell a goal behind when Emily Steele’s snapshot found it’s way in. The second half saw a much improved and solid Crew performance and Steele made it 2-0 flicking in a loose ball from a corner after a great header from Carter. A great team performance all round and a well deserved first place finish.